I was pleased to read the findings of a 17 year study carried out in Miami which concluded that symptoms from menopause can last considerably longer than previously believed. From the informal interviews I carried out prior to starting the Menopause Health Matters website, many of my interviewees and indeed family members and friends have reported that they are still experiencing menopause symptoms, mostly hot flushes and night sweats for at least 10 years post menopause and in some cases longer. The 17-year study included more than 1,400 women from a variety of racial and geographic groups. It found that symptoms from menopause could last considerably longer than previous believed. Gynecologist Dr. Elizabeth Etkin-Kramer said menopause can last an average of four years longer. 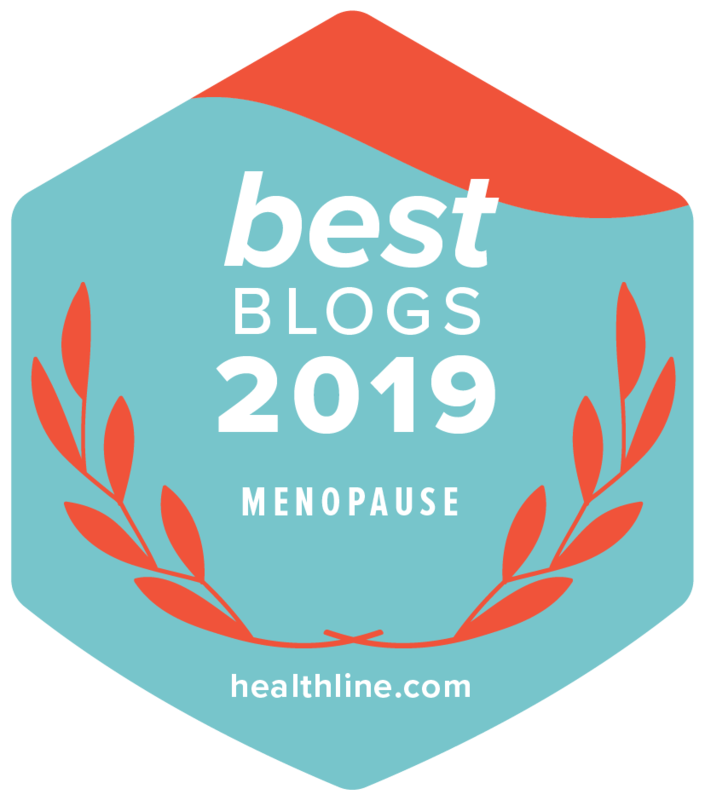 “Previous studies suggested that hot flashes and menopausal symptoms would last around three years after the last period, but this study suggests they last longer, up to on average seven years,” she said. Research from the study also suggests that some women of color experience symptoms of menopause longer: African-American and Hispanic women are more likely to have longer menopausal symptoms. “In some women it can last up to 14 years,” Etkin-Kramer said.